manfong's lila mCcann world[lila mCcann - tHe goDDess]Their dream died! 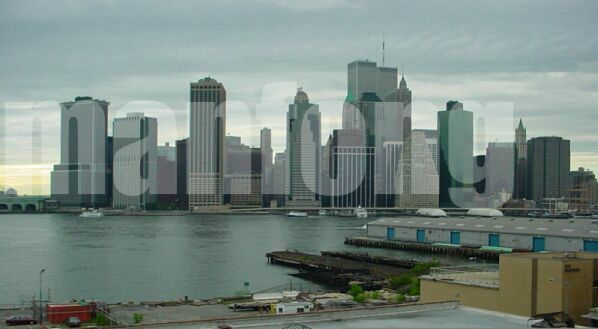 The before and after World Trade Center? Before all hell broke lose today! This photo was taken last week. 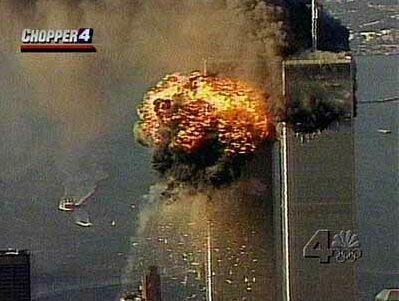 The plane crashed into 2 WTC, then it exploded and collapsed the building. You see the flame and explosion?This melted the steel infrastructures causing it to break. 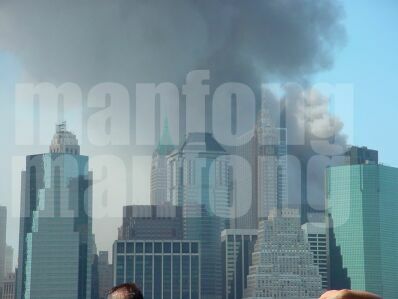 The building collapsed from the 65th Floor up falling down like pudding. This happen after the 2nd plane hitted.